Bootstrap Business: How Does SEO Work? 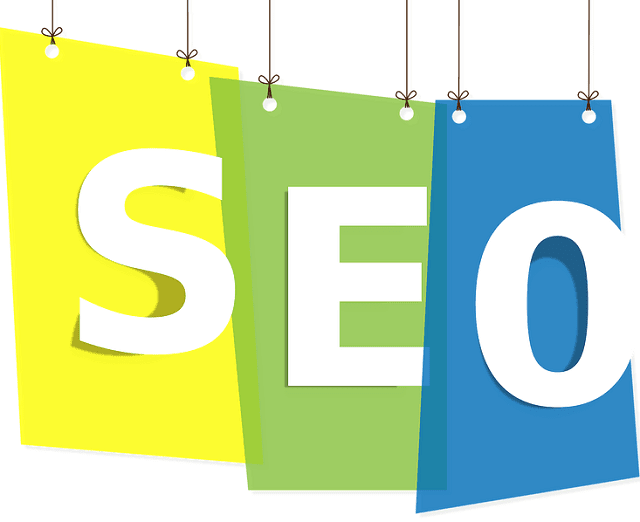 It might be a big lie if somebody told you that your business does not need SEO. Search engine optimization or SEO is essential for every size and type of business. SEO is an integral part of the digital marketing strategy and it is high time you take it seriously. With more and more consumers using the social media to search for products and services online, if you do not have an online presence, you will lose your consumers to the competitors. SEO is a strategy that helps place your website at the top of the search engine results. It is important for you to understand how SEO works and how it can help drive consumers to your website. SEO consists of a number of actions, practices and strategies which have the same goal of improving the online visibility of the business and increasing the ranking of your website. It is known as search engine optimization because it helps in improving your position in the search engine results. There are two types of SEO, one is on page SEO and the other is off page SEO. On page SEO is anything you can control on your website in order to improve the rankings. It includes the keyword presence, site speed, and header text. In contrast, off page SEO is anything that is done on other websites and could influence your rankings. It consists of backlinks. It might seem like an easy task but it needs professional expertise and knowledge to implement on page and off page SEO so as to optimize the website for higher rankings in search engines. There are a number of professional agencies that offer SEO services based on your business requirement. If order to optimize your website for higher ranking in the search engines, you need the perfect balance between on page SEO and off page SEO, https://www.submitcore.com/seo-package/ has comprehensive packages that will help meet your business goals. If the power of your website and the individual page’s SEO is strong than any others, you will rank at the top of the search engine results. Google constantly changes its algorithms which is very complex for you to understand. The search engine lays importance on the quality of the content and not on the quantity, hence, you only need to ensure that the content is engaging and relevant in addition to optimizing your website. It is not necessary that the site which has maximum links or pages is always at the top. The overall performance of the website determines who remains at the top. There are multiple benefits of a successful SEO strategy but that does not come overnight. You will have to remain patient and invest your time and efforts into the website before you notice that the revenue is increasing and the leads are converting into paying consumers. Grow your brand value and loyalty of the consumers through effective SEO strategies. I hope you enjoyed this article about how search engine optimization works to boost Google organic traffic. Interested in more articles about SEO strategy?